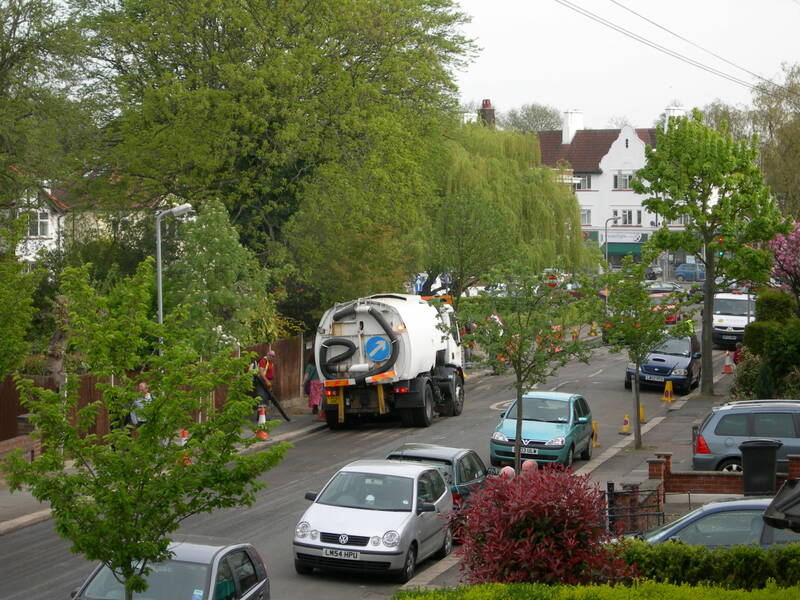 Following many months of badgering the Council and with the help of Councillor Paul Johnston, we finally got a full ‘special cleanse’ including drain flushing, of the section of Ellerton Road from Ditton Road to Dennan Road. 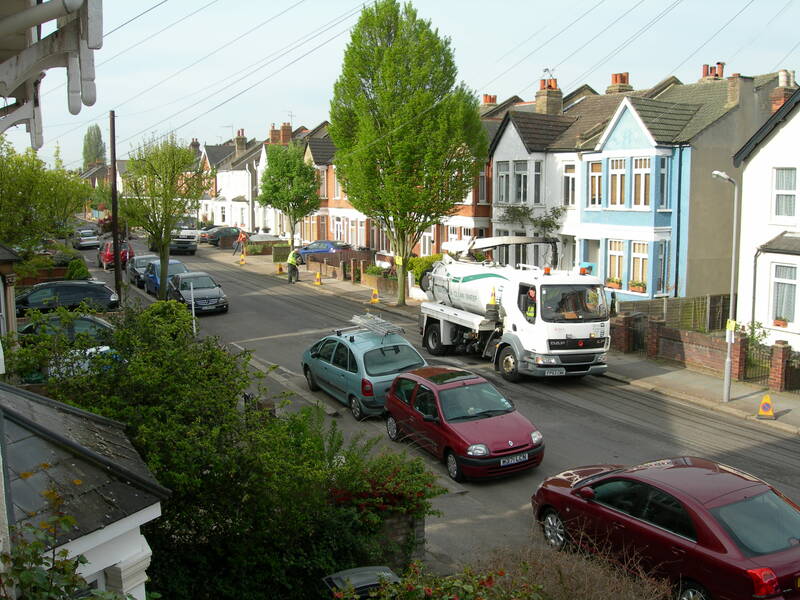 Owing to near constantly parked cars in this section of Ellerton Road and around the triangle garden – many of which are commuters cars – the motorised road sweeping vehicle of the Council is unable to clear gullies and kerbs allowing accumulation of rubbish – this then leads to blocked drains – which have not been flushed for several years. 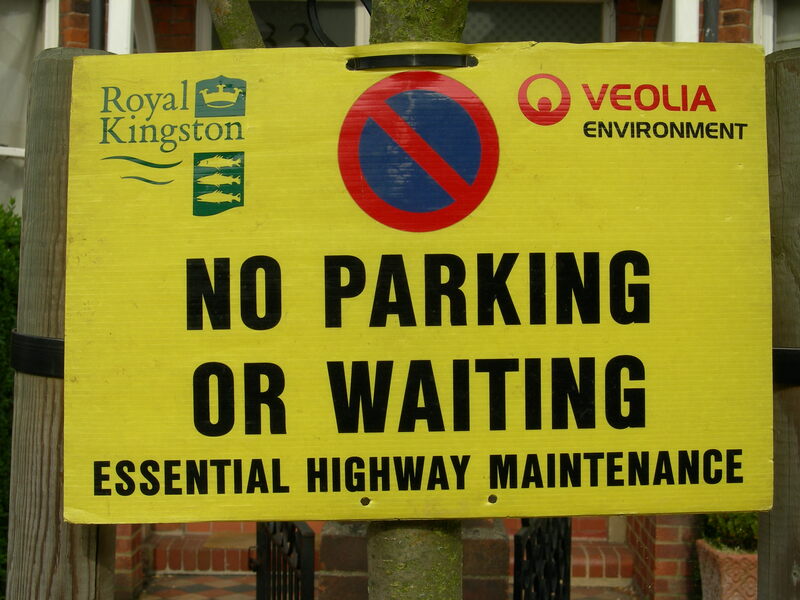 This week on April 27th and 28th parking was restricted to either side of Ellerton Road thus allowing a full cleanse of the surface, gullies and drains. This would appear to be the only way this section of road can be properly swept and it is to be hoped this will now at least become annual event. 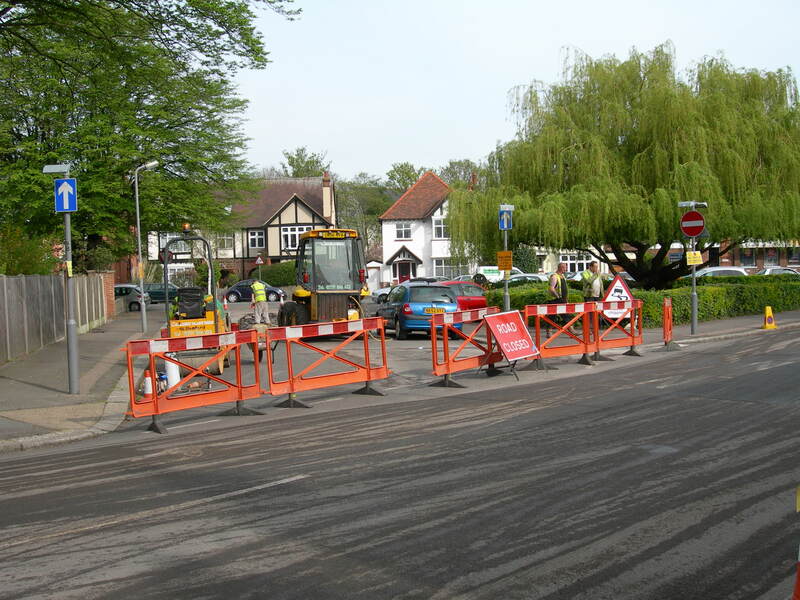 Whilst the road was clear the Council also properly repaired the potholes around the triangle garden area – as opposed to a recent patching which was done a few weeks ago. Also road markings and speed signing have been renewed. EBRRA would like to thank the Council for undertaking this work which was done quickly and efficiently. And, also thanks to Councillor Johnston for his help in achieving this.